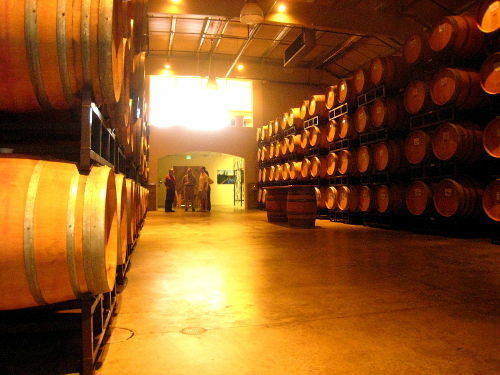 Here is part 2 of our interview with Napa Valley winemaker Dean Sylvester. In this section, he talks with us about California wines, what makes some wines so expensive and how he got to be such an accomplished winemaker. Napa Valley winemaker Dean Sylvester has been in the wine industry for almost 40 years. He started out selling wines in Upstate New York then headed out to the West Coast to study the art and science of winemaking. 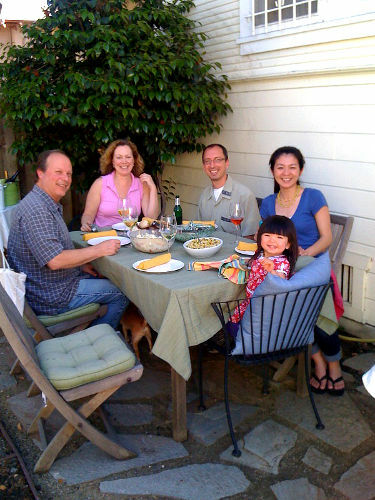 Dean received his degree in Fermentation Science from University of California - Davis in 1979 and has been making wine ever since. For the past 12 years, he has been the winemaker at Whitehall Lane in St Helena. Three of Dean's wines are rated in the top five in the World from The Wine Spectator Magazine. He recently sat down with Open Journey to answer some questions about wine, winemaking and Napa Valley. New York City is filled with all kinds of residents – young ones, old ones, live ones…dead ones. As Halloween approaches, we’d like to introduce you to some places in the City where you just might be able to meet some of New York City’s ghosts. 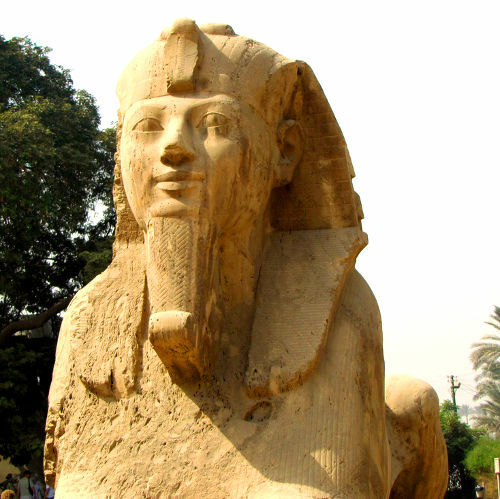 Ancient cities lost and found, extraordinary architecture uncovered, mysterious and fascinating histories: Here are 5 fantastic cities of the ancient world. 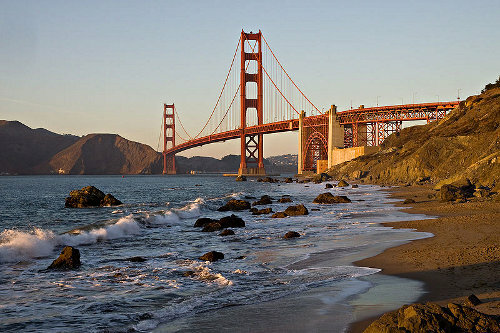 As a former Napa Valley resident, I have put together a day trip in the Napa Valley that is a real treat. 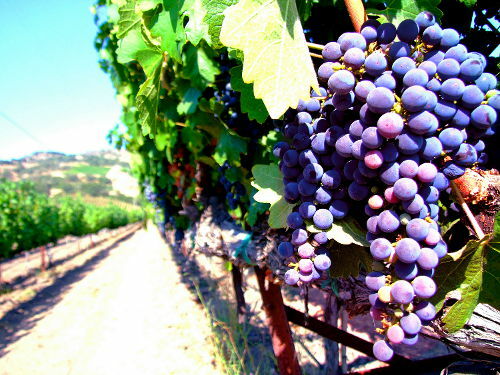 Best of all, it is off the beaten path and will introduce you to some amazing wines. I never get tired of taking my friends on this tour and no one is ever disappointed! With deserts, glaciers and volcanoes, the United States and Canada are home to a vast diversity of terrain. Here are some dramatic photos of their unusual and beautiful landscapes. 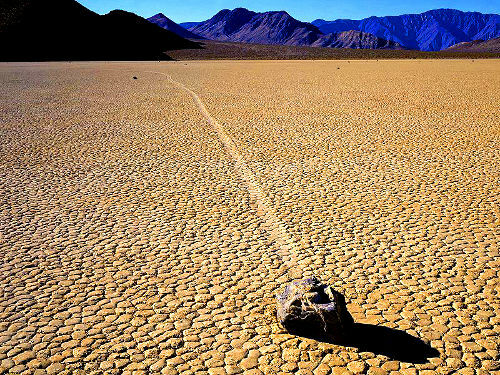 The sliding rocks of Death Valley are a mysterious geological phenomenon. 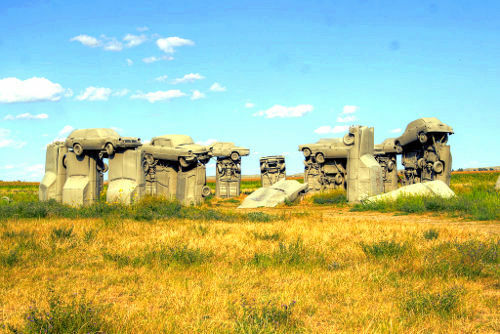 No one knows for sure how these rocks move, although there are quite a few theories. The most popular theory is that they are moved by the strong sustained winds that blow across the valley. Although the area only gets a few inches of rain a year, when it is wet, the surface of the valley turns into a slick mud. Once the rocks are in motion, the winds may help to propel them along. 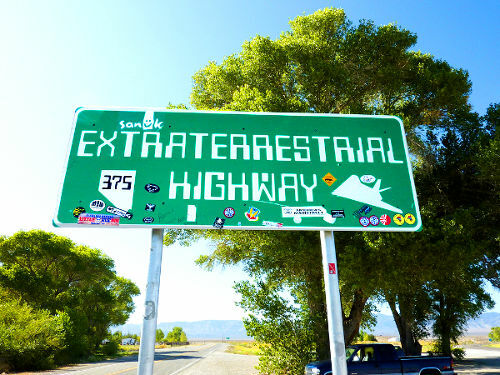 The long, barren and desolate road of Nevada's State Route 375 would be unexceptional except for one detail – it is smack dab in the middle of alien country.